Nico Cellinese’s research lies at the interface of biodiversity science and informatics. Her work aims to more effectively bridge the synergies of plant systematics, evolution, biogeography, and informatics in innovative ways. Cellinese is very passionate about the systematics, evolution, and biogeography of flowering plants. Generally, the starting point of her research involves the reconstruction of the evolutionary history of plant groups, with special focus on those clades that exhibit patterns of rapid radiation. In recent years, Cellinese became fascinated with the distribution pattern of Campanulaceae in the eastern Mediterranean basin. This global biodiversity hotspot has a complex geological history and is highly rich in endemic species. Moreover, this is one of the most anthropogenic areas on Earth where human pressure has dramatically shaped the landscape and local biodiversity over many millennia. In the past five years, Cellinese has generated a number of projects in the area that included one of the very few plant molecular studies in the Aegean Archipelago. She was able to estimate divergence times for the major clades, in addition to international collaborative studies that explored patterns of evolution at higher scale. She has expanded her research to include the entire Aegean region and ask specific questions on the evolution of continental island endemics. As Associate Curator at the Florida Museum of Natural History (FLMNH), Cellinese’s overall research goals help to enhance the important role of museums in biodiversity science and beyond. She has led the development of data and information management tools and resources that support and facilitate research in biodiversity science, with the goal of enabling distance collaboration and maximizing the analytical efficiency through web applications. 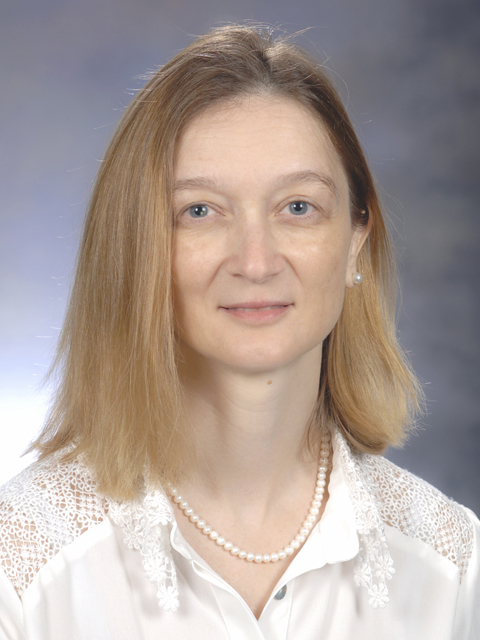 Having gained extensive experience in data capture, database development, and information management, she is collaborating with leaders in the field of biodiversity informatics, exploring ways in which integrating evolutionary biology, systematics, informatics, and teaching can be transformative in creating cutting edge research methods.